The variant offers a 2179 cc mHawk diesel engine with manual transmission of 6-speed. The engine of this variant of Mahindra XUV 500 produces a power of 155 bhp at 3750 rpm and maximum torque of 360 Nm at 1750 to 2800 rpm. This variant also claims a mileage of 14 kilometres per litre and estimated price for ex-showroom, Chandigarh is 13.90 lakhs. 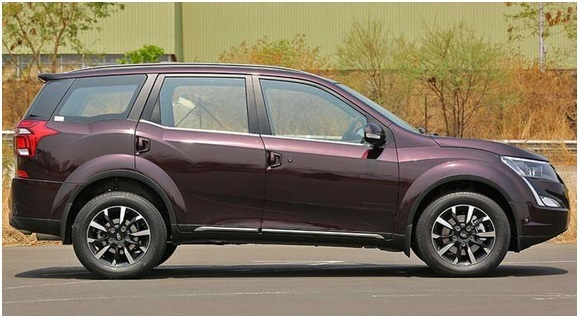 The variant of Mahindra XUV 500 provides a 2179 cc mHawk diesel engine with a displacement of a 6-speed automatic transmission and 4 cylinders. The power produced by the engine is 155 bhp at 3750 rpm with a torque of 360 Nm at 1750 to 2800 rpm. The average mileage this variant claims is 14 kilometres per litre and estimated price for ex-showroom, Chandigarh is 15.10 Lakhs. 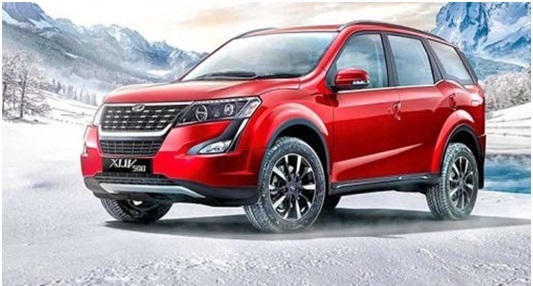 The W9 variant of Mahindra XUV 500 provides manual transmission of 6-speed and 4 cylinders with a displacement of 2179 cc and mHawk diesel engine. The engine of W9 produces a power of 155 bhp at 3750 rpm with torque of 360 Nm at 1750 to 2800 rpm. It also claims an average mileage of 14 kilometres per litre and the estimated price of W9 for ex-showroom, Chandigarh is 15.56 lakh. 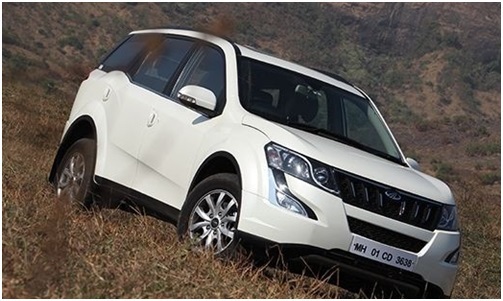 The G AT variant of Mahindra XUV 500 offers automatic transmission of 6-speed and 4 cylinders. It provides 2.2-litre mHawk petrol engines with an engine displacement of 2179 cc and petrol fuel. The G AT variant engine produces a power of 140 bhp at 4500 rpm with maximum torque of 360 Nm at 2000 – 3000 rpm. This variant offers an average mileage of 13.85 kilometres per litre and the estimated price for ex-showroom, Chandigarh is 15.75 lakh. 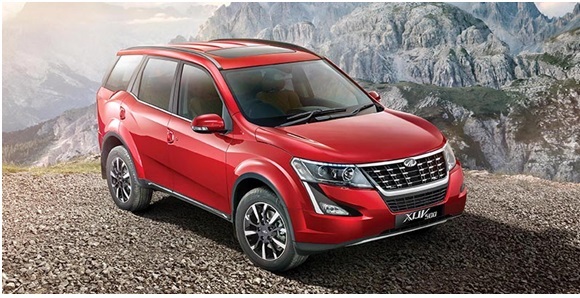 The above mentioned are the variants of Mahindra XUV 500 that has recently launched by Mahindra.